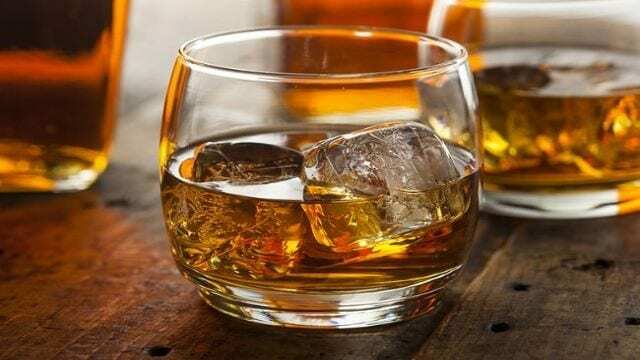 ETHIOPIA – Diageo Ethiopia, the owner of Meta Abo Brewery has launched a QR code system, an application that allows consumers to identify counterfeit whisky as well as authorized importers and distributors of the products, Addis Fortune has reported. Introduced by Diageo International, the parent company three years ago, the system enables consumers to scan a QR code, a trademarked matrix barcode, on the bottle confirming the authenticity of bottles imported through authorised channels. The company has distribution agreements with Ethiopian Tourist & Trading Enterprise, NHY Importer and Coskal Ethiopian Plc to import its products. The technology works based on the idea that the bottles have seals and labels that cannot be reproduced, thus enhancing authentication from production to the retail outlet. With smartphones, consumers can be able to retrieve security features registered in the database of the company as a unique fingerprint for each seal. consumers need to install i-nigma Mobi, an application used to read bar and QR codes from Apple’s App Store, Google’s Play Store, or the Windows Marketplace as well as application’s own website. Diageo’s icon brands in Ethiopia are Johnnie Walker and White Horse and through its subsidiary, Diageo Ethiopia, it expanded its investment in the country by acquiring Meta Abo Brewery in 2012. The brewery completed its phase of expansion with US$119m bottling line in 2015, bringing investment by Diageo Plc at US$344mn and tripling its capacity just three years after acquisition. Having launched three years ago, the ‘smart’ technology has seen multiple initiations in other countries such as Kenya to spot other counterfeit alcoholic beverages and cigarettes. The Kenyan government launched the system with Diageo under a public-private partnership arrangement. It is vital in building consumer confidence in the products that are especially imported, according to Aklilu Kefyalew, director of beverages at the Food, Beverage & Pharmaceuticals Development Institute. “It would have been good if other beverages and food importer companies implement it,” he said.